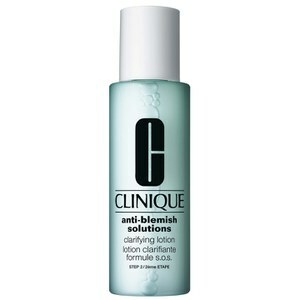 Achieve a clearer, smoother complexion with the Anti Blemish Solutions Oil-Control Cleansing Mask from Clinique. 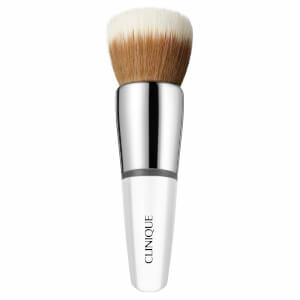 Fortified with a natural, clay-based formula, the face mask penetrates deeply into skin to draw out excess oil, dirt and impurities, unclogging pores and revealing a refined, radiant complexion. Oil-free and gentle to skin to prevent irritation, the mask heals blemishes, eliminates breakouts and blackheads and banishes grease in just five minutes. Ideal for all skin types. E.N.